Our company Rekta, Ltd. has in a short time implemented several outstanding projects. 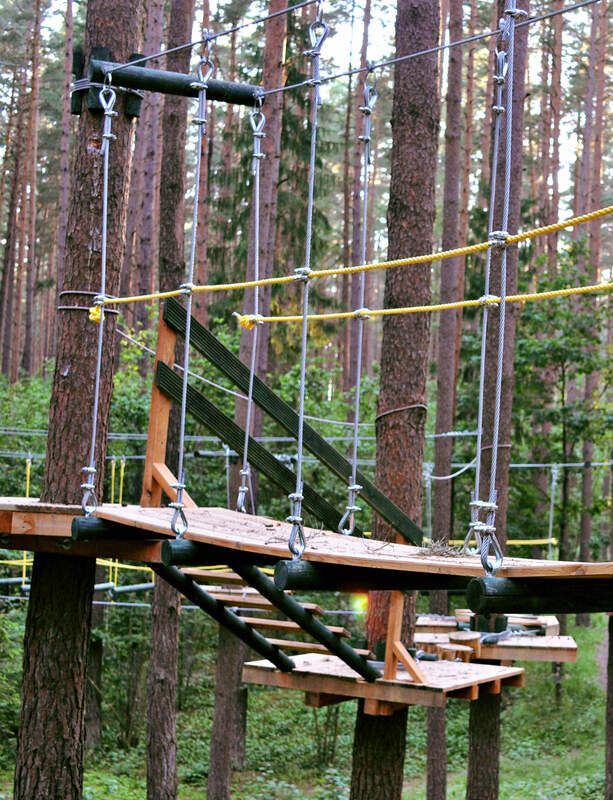 We have constructed the adventure park „Alaska” in Suntazi and „Gaisa Takas” in Tervete Nature Park, where we welcome guests not only from Latvia, but also from other Baltic States and countries in the world. In cooperation with Olaine town council we have made a rope track in Olaine Mezaparks. The experience which we have acquired in Latvia has helped us to establish cooperation with Great Britain by adjusting old park trees to the needs of various children attractions. We are confident of our professional skills not only in construction of adventure parks and tourist objects on the ground and above treetops, but also we are open to manufacturing new products and establishing partnerships in Latvia and abroad. 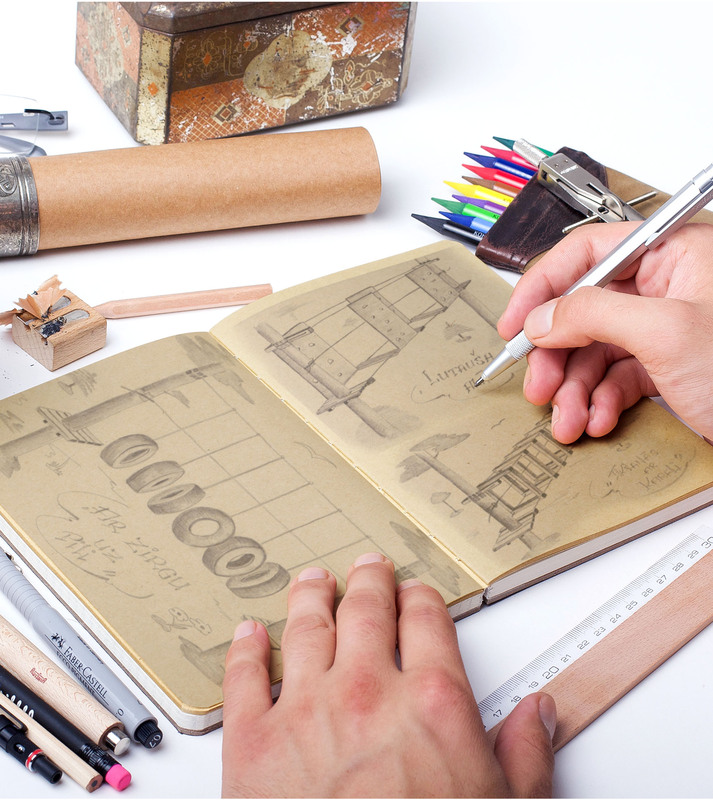 A project is made when an idea meets with a place where it is intended to be implemented. The construction of a rope track park can also be elaborated in a detailed manner as it is done in any construction work which is carried out according to a project. 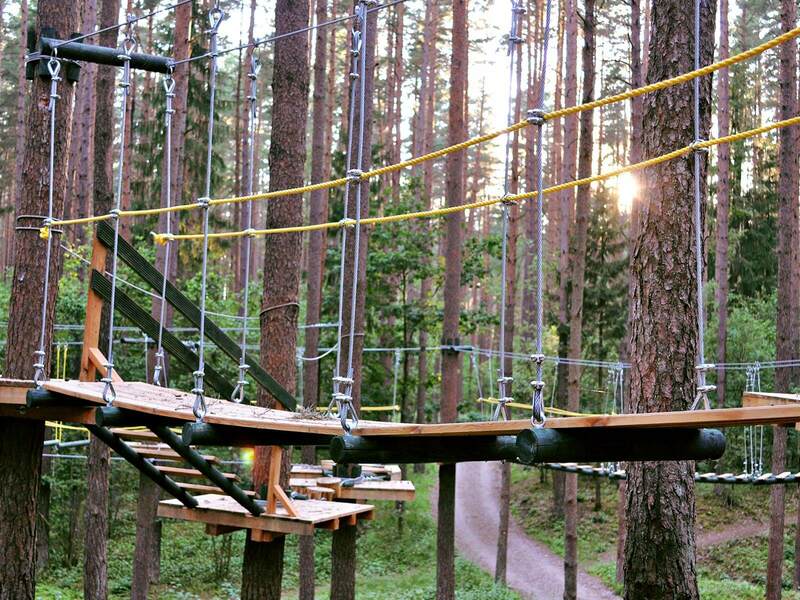 When a rope track park is put into operation, a customer receives operational technical conditions which describe in detail the rules for the usage based on both instructor and visitor conduct and safety code. We have designed and constructed five rope track parks – two high and three low rope parks. All five parks are for active recreation and are constructed as an adventure obstacle complex which requires your physical effort. © 2017 Rekta. All rights reserved.